All Harpoons come with a cam for holding the dart line in place on the pole. No tape or any other method needed. 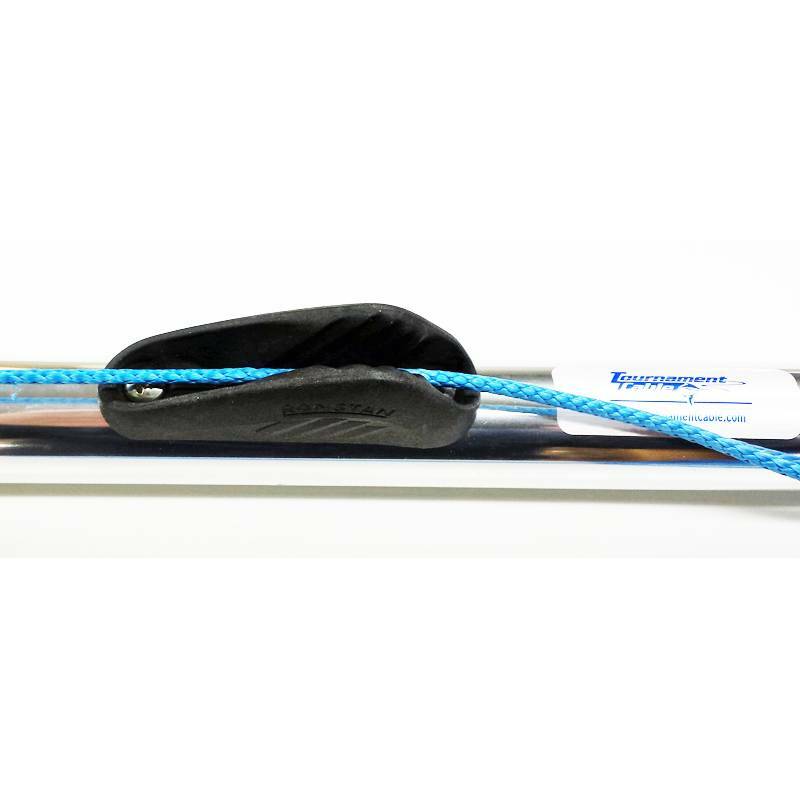 The cam will accept our 1,790lb test Dyneema, or 1/4" twisted nylon. The patented Grip Material used on Tournament Cable Harpoons provides the best holding power, wet or dry, of anything you’ve ever seen. 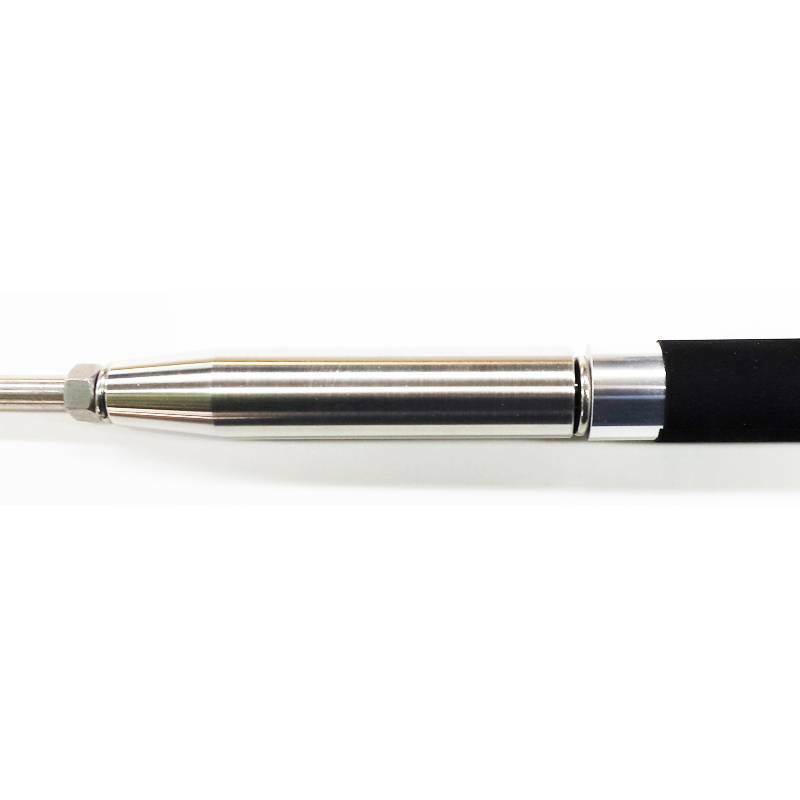 Rated at up to 700% better than rubber or leather, this subtle technology is powerful in its effectiveness and will help you throw your harpoon with deadly accuracy. 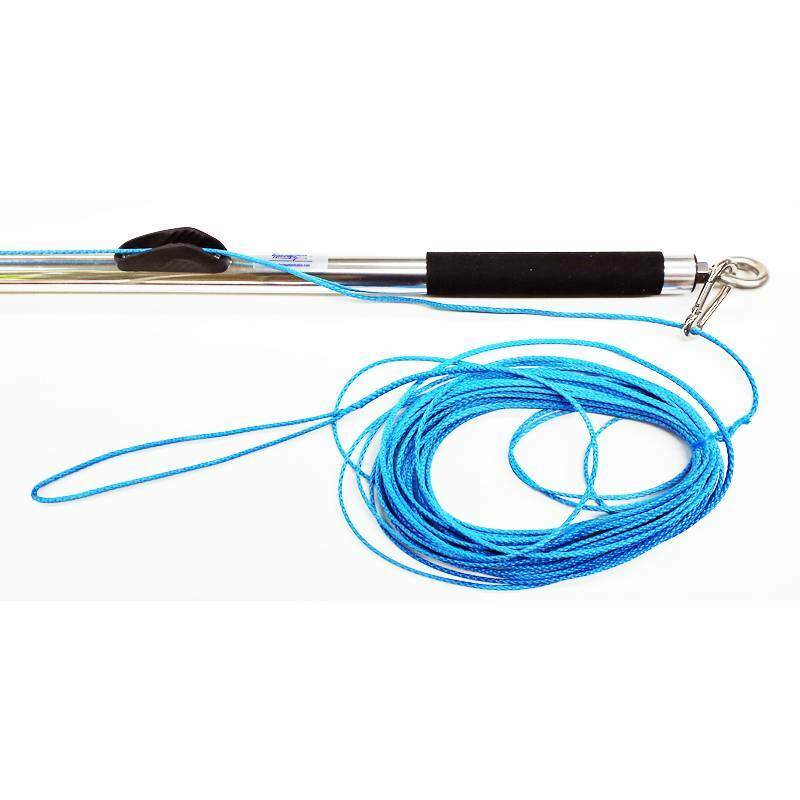 These are just some of the features that make Tournament Cable Harpoons stand head and shoulders above the competition. When it comes to quality Harpoons and End-Game Products, there is simply no comparison. Tournament Cable sets the standard.